What is a spring joint caliper? 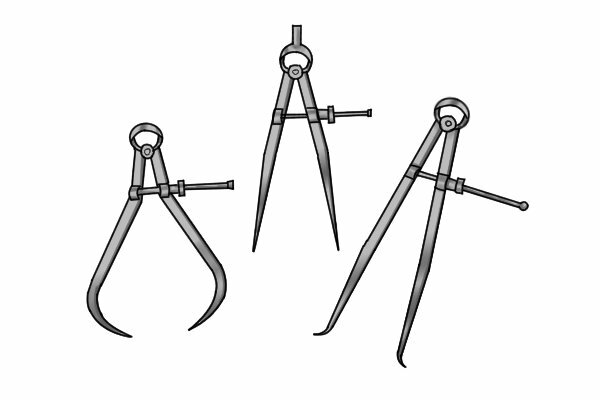 What is an outside caliper? What is an inside caliper? What are the parts of a spring joint caliper? What are the advantages and disadvantages of spring joint calipers? What is a transfer caliper? 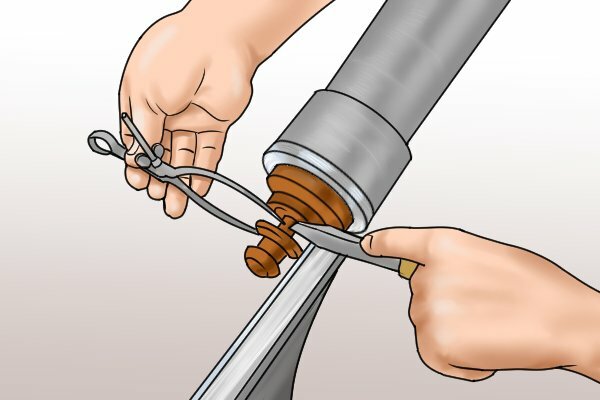 What is a spring-joint caliper? A spring joint caliper is a measuring instrument consisting of two legs, a spring, and an adjusting nut. The friction of the screw and adjusting nut counteracts the tension of the spring which determines the position of the legs. Although spring calipers are not used as much nowadays as they were in the past, in the hands of a skilled worker, they are still a valuable measuring tool. The capacity of a spring joint caliper is directly related to its size. Larger calipers can measure longer dimensions. Spring joint calipers range in capacity from 75mm (3 inches) to 300mm (12 inches). A spring joint caliper is a transfer measuring tool. 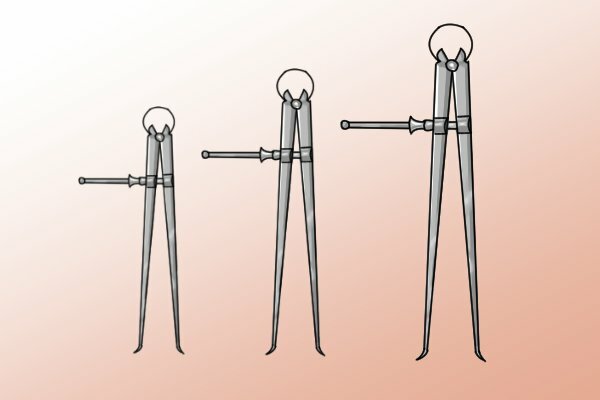 Although they are used to take measurements, spring joint calipers do not have a graduation scale. 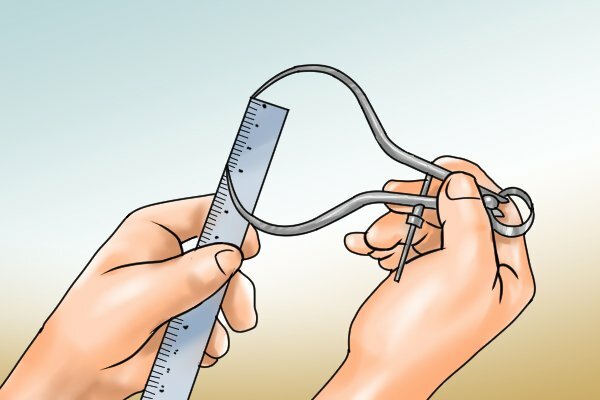 To provide a reading, they must be checked against a measuring device such as a ruler or micrometer. 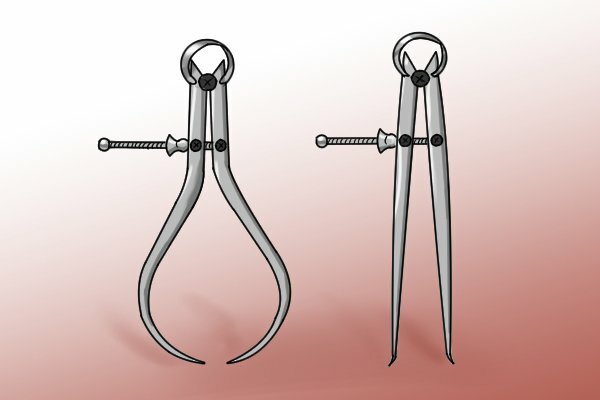 There are two types of spring joint calipers: outside calipers and inside calipers.